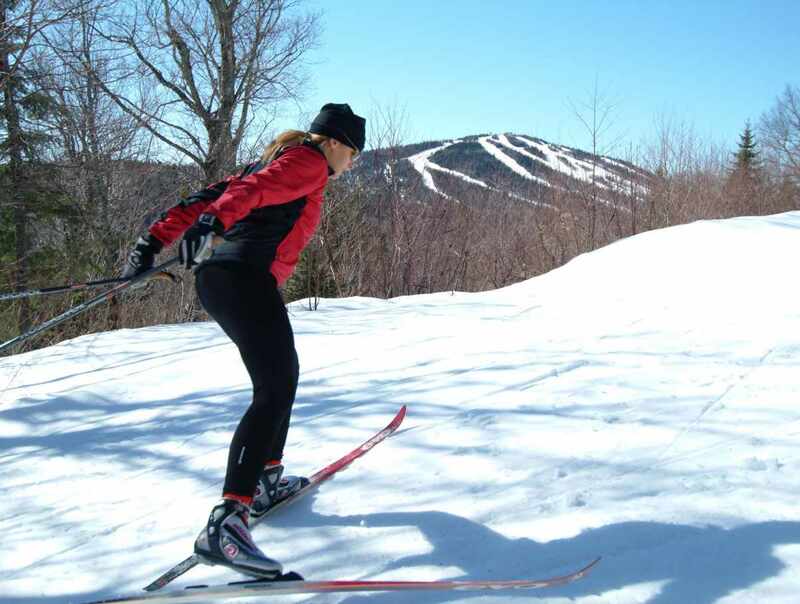 Mont-Sainte-Anne cross-country ski center has several snowshoeing trails for your enjoyment (60 km/37.3 mi.) with varied courses and 26 km (16 mi.) of fat bike trails. 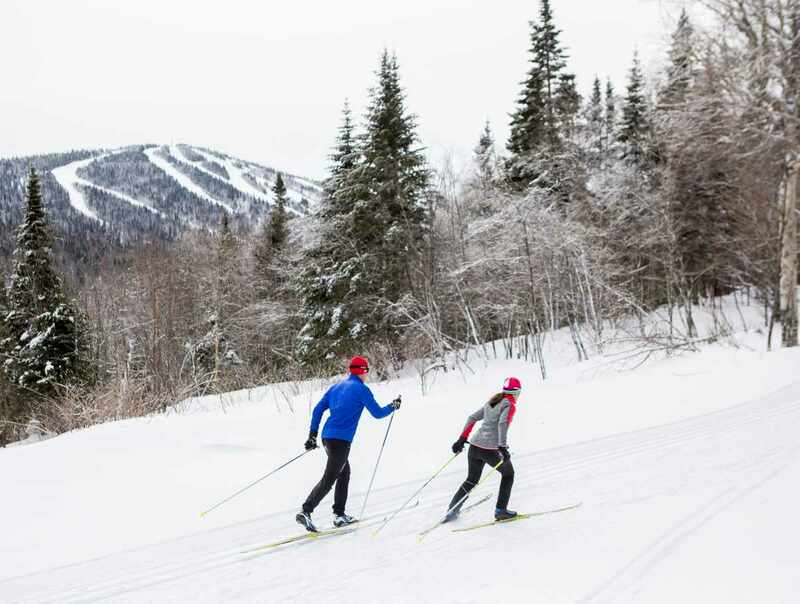 Mont-Sainte-Anne has the largest cross-country ski centre in Canada, with its 200 km (124.3 mi.) of trails, including 191 km (118.7-mi.) network for skating. Only 7 km (4.3 mi.) 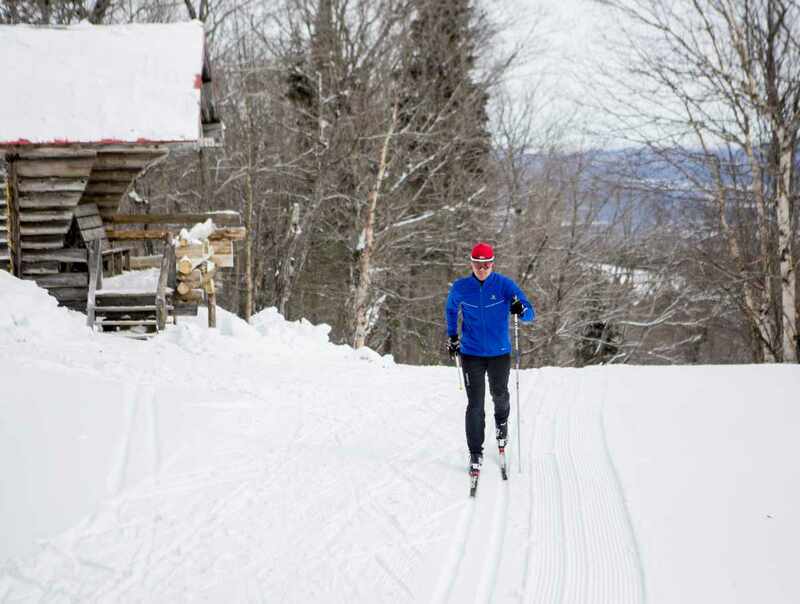 from the downhill ski trails, accessible by car or by cross-country ski trails. Rustic cottages, cafeteria, shop, rental equipment and waxing room on site.